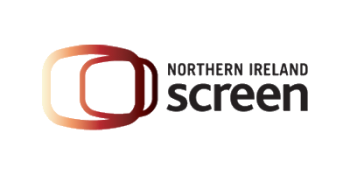 Six Location Assistants based in Northern Ireland will be trained to help them to gain the skills required to move up to Location Management roles in films. The training will consist of 5 days of classroom training in Northern Ireland, two weeks of paid work experience on a production in Northern Ireland and 2 days of training in London. 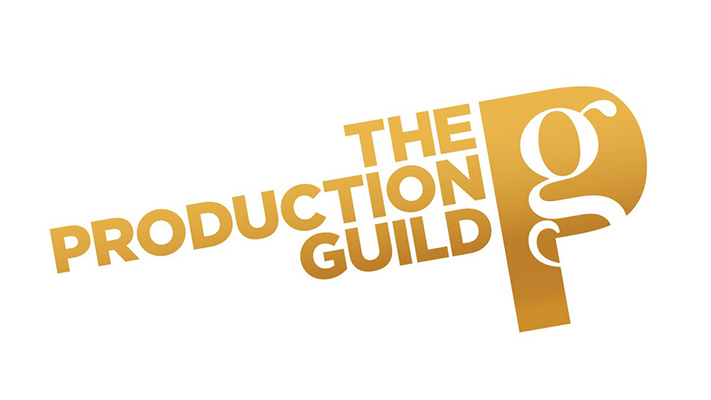 The course is being delivered by The Production Guild with the support of Northern Ireland Screen and Film London. 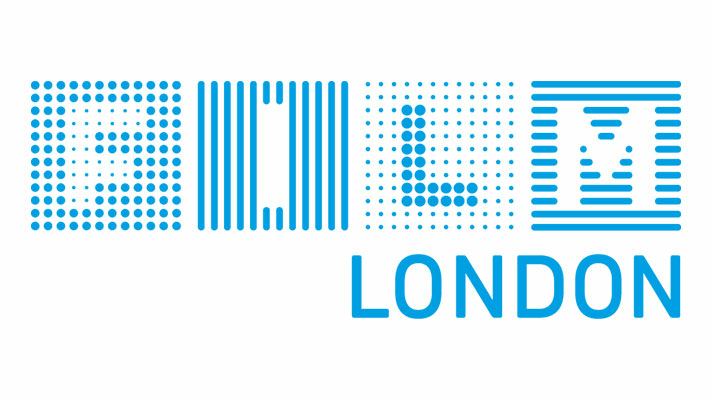 This programme is supported by ScreenSkills using National Lottery funds awarded by the BFI as part of the Future Film Skills programme. There will be five days of classroom training in Belfast and a day of health and safety training. The classroom training will be scheduled on Saturdays as follows: 12th, 19th, 26th January and 2nd & 9th February 2019. Participants will also have a two-week work experience placement on a production in Northern Ireland. Travel and accommodation will be provided to enable all trainees to go to London for a 2-day course in February 2019. This will include an overview of working as a location manager in London with Film London and location management within a studio setting at Warner Bros. Studios Leavesden. The course is aimed at Locations Assistants who have some work experience and may already be employed on productions in Northern Ireland. They must be resident in Northern Ireland to be considered for the course. The course will give trainees the opportunity to develop, their knowledge and skills to prepare them for future location manager positions. By shadowing a location manager and taking responsibility for limited location management tasks under supervision on a live production; participants will gain practical experience and professional development.